Getting a new puppy is a wonderful experience, but puppy training may be something that not everyone is comfortable with when adopting. Puppies can often be frustrating. They are full of energy and are curious to a fault, but proper training early on can mean a better adjustment period for you and your puppy. Not only does this make things easier on you, but it could prevent bad habits from your dog that could mean having to give him/her up. It matters to get these essential tasks done on the times you set, because a puppy will begin to want to do things on its time, and that can lead to further disobedience in the future. Conflict in interests will lead to frustration for you if you don’t establish yourself as the master early on. Routines that you institute are a major influence on your puppy recognizing you as the decision maker, rather than letting it do what it wants to do. 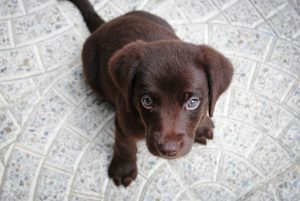 Another good practice to employ early on is the use of words for your puppy to understand. The two most important words to learn by the time they are 3 months old is “No” and “Good.” “No” tells them that you do not approve of what they are doing and they should not do it (even when you’re not around), and “good” lets them know that you like what they are doing. Tone and body language are major parts of this practice. Use this to your advantage when teaching your puppy these words so that it will be easier to learn more words in the future. If you have a negative tone and an irritable body stance then it will be easier to teach words like “quiet”, “off”, “don’t touch”, and “drop it.” Reinforcement is essential to puppy training, and learning the simple “no” is a cornerstone for training. For puppy training, remember to avoid reliance on biscuit training. Treats can be a great motivator to get your dog to what you want, but when they aren’t hungry then your dominance is non-existent in their eyes. You have to teach your puppy to be gentle and to have good behaviors, or else you’re in for a rough time in the future. Gentleness is learned just like words are. 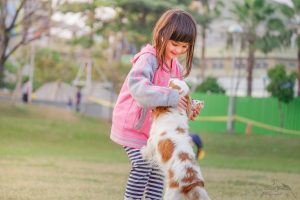 You need to reinforce good behavior when they are being good around other people and animals, and you need to diminish rough behavior as quickly as possible. Household rules are a great way to keep things consistent and to discipline for puppy training. Things such as furniture rules, bathroom rules, or toy permissions have to be enforced by everyone in the household; otherwise the puppy will be hopelessly confused. 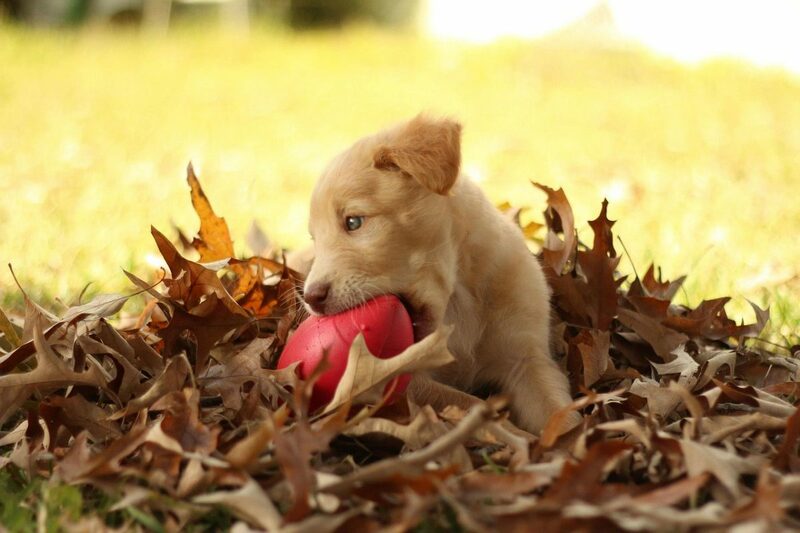 Now that you know the basics of puppy training, you may be ready to adopt already! Learn more about upcoming litters we have available! You can do it, and you and your puppy will be better off with the skills you teach them!